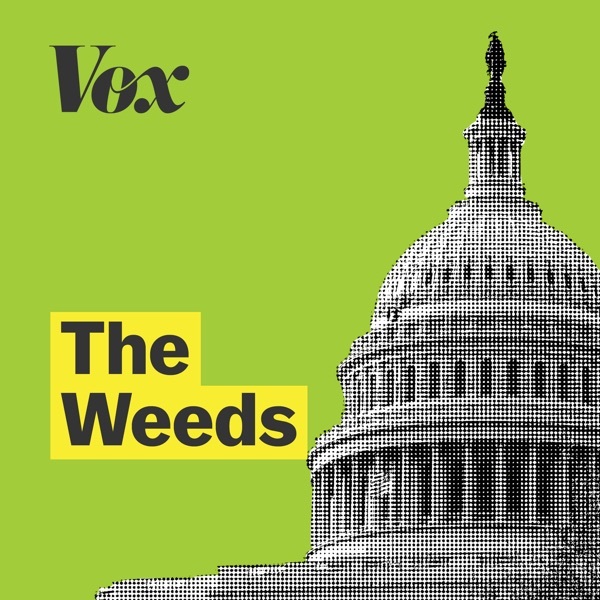 Vox's The Weeds | Listen Free on Castbox. In politics, you’re often told not to get lost in the weeds. But we love the weeds! That’s where politics becomes policy – the stuff that shapes our lives. Every Tuesday and Friday, Matthew Yglesias is joined by Ezra Klein, Sarah Kliff, Dara Lind, Jane Coaston and other Vox voices to dig into the weeds on important national issues, including healthcare, immigration, housing, and everything else that matters. Produced by Vox and the Vox Media Podcast Network. Ezra Klein joins Zack, Jenn, and Alex in a crossover episode with Worldly on Robert Mueller’s just-released report. They explain the special counsel's main findings on collusion with Russian election interference and on obstruction of justice and why they aren’t good for Trump. Then they zoom out and talk about what this whole episode reveals about the health of American democracy and how this gives a green light for Russia and other authoritarian powers to intervene in future US elections. Given how important this report is, and how early they got up to cover it, your intrepid hosts were too tired for jokes this week — sorry.The full text of the report, compiled by Alex for your reading pleasureA refresher on who's who in the Trump-Russia universeHere's a look at the collusion section of the report from ZackHere's another take from Zack on Attorney General William Barr's worrying role in all of thisTen examples of potential obstruction in Mueller's report How 11 legal experts evaluate the claims of obstructionZack and Future Perfect's Dylan Matthews break down the big winners and losers from the reportThe Big Vox Explainer on the Mueller report If you liked this episode, we think you’ll like Worldly and The Ezra Klein Show. Tap to learn more and subscribe for free to get new episodes. Mueller's investigation is over. Obamacare repeal isn't. Should presidential candidates get into the weeds? You are all so bright and I truly want to hear your thoughts. But please, please, read a transcript of this and count the number of times you use the words "like" and "right? 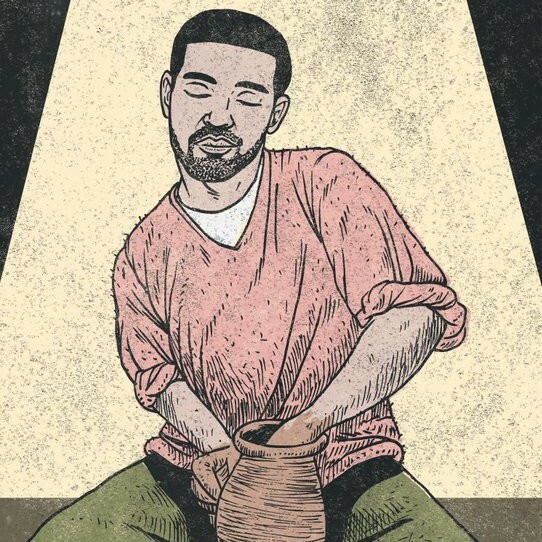 ", used of course with that lilt. Your credibility will increase if you lose the Valley Girl language and intonation. We need your intellect, just without the self-discounting dialect. 👏 stop 👏 saying 👏 "like" 👏 (at least so much). I appreciate these informative discussions and have one request. Please ask your journalists to listen to the tapes and count the number of times they use the words "like," "kind of," and "right?" This immature use of language makes it hard to take them as seriously as I believe they deserve. Thank you. Natalie Schreiber Exactly, Natalie: my answer to the people who see one's success as the result of their own doing and nothing else is: go, live in the middle of a jungle and try to be "successful" and then we'll talk.